Gone are the days when OTA updates were necessary to add new features to your Android Wear watch. 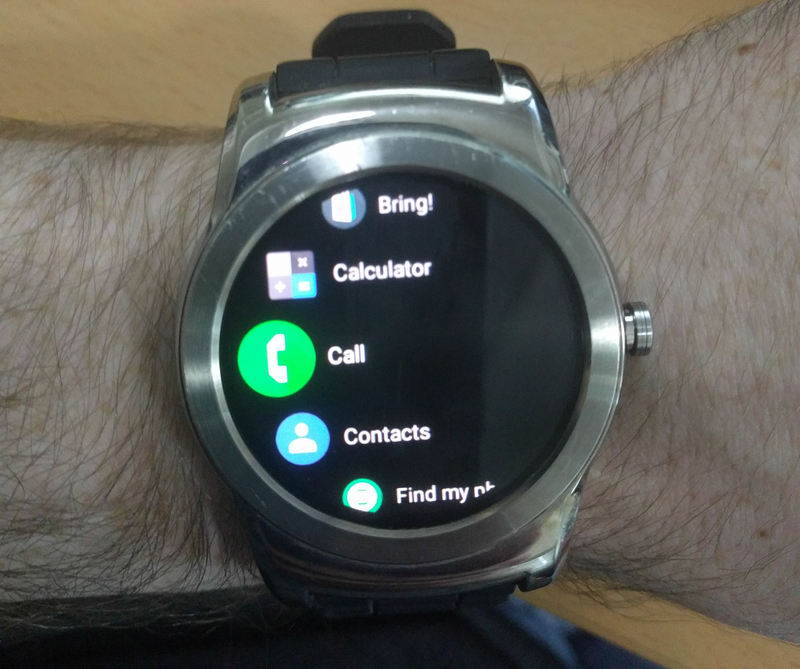 Now, Google can add new features via the Android Wear app. A new version of the Wear app is rolling out today with a few notable changes. The theme is darker, and notifications are getting some potentially interesting changes. Google has provided a vague changelog of the v2.8 update. Here's what we've got. This new update has improved notification glanceability with a new layout which shows more of your message at a glance. We have also made the background darker for better readability. The new version is staged, so we don't have it to test yet. From the language in the changelog, it sounds like notifications will have less unused space when you read them. I would like desperately to believe this change involves re-bundling notifications like they were prior to Wear 2.0, but it doesn't seem likely. The darker background appears to be as dark as they come—it's black. See the above pic from a tipster. The black background might improve battery life a bit on OLED watches, which is most of them now. Google says it'll improve readability. We'll get more details on the update as soon as the app update is more widely available. Make sure to send it along to APK Mirror if you already have the update.